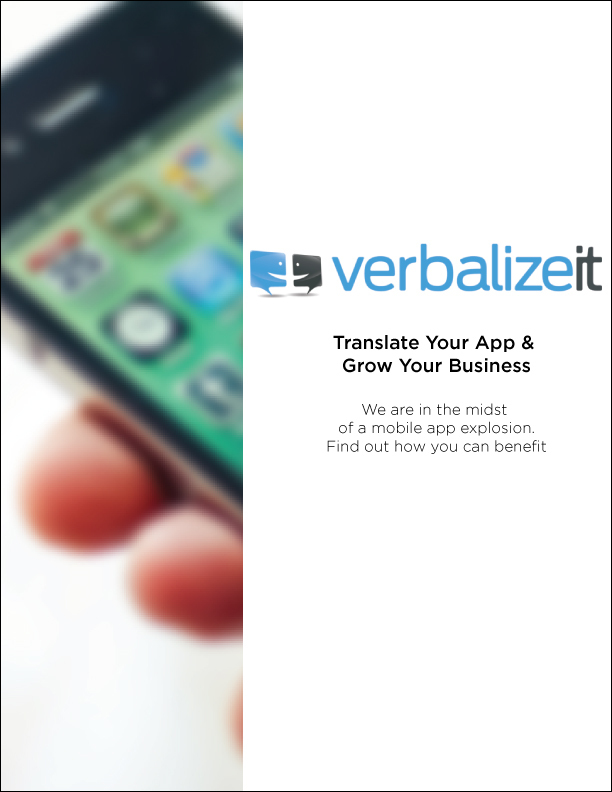 Embed VerbalizeIt’s cloud-based translation into all mediums of business communication, on any device. 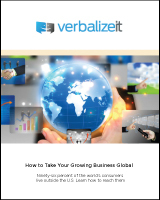 Of the thousands of translator and interpreter applicants to VerbalizeIt, only the top 10% of eligible applicants are invited to join the community. 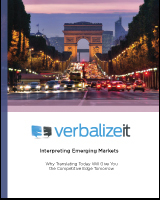 Hereon, a 360-degree feedback loop from VerbalizeIt community leadership, customers and continuous testing is used to ensure that we differentially reward the highest quality translators, train high potential translators, and move out poor-performers. The result is a system with a high bar to entry, and one where the quality of our community consistently grows over time. 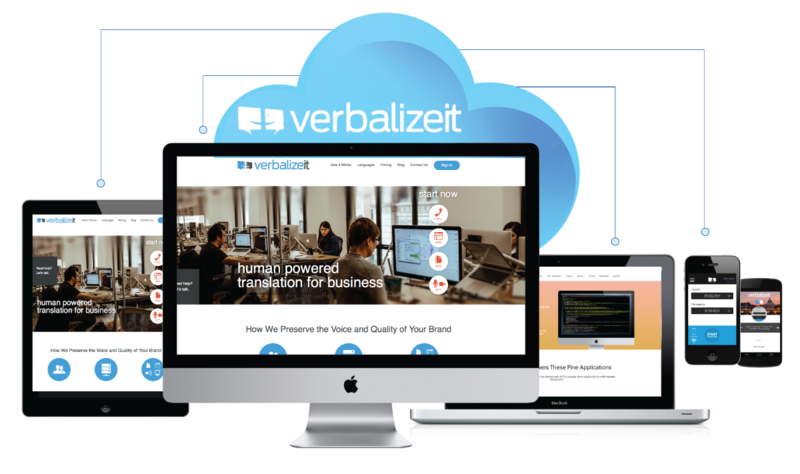 We utilize industry leading translation technology that enables our community to deliver translations with the highest quality, consistency and speed. Ninety-six percent of the world’s consumers live outside the U.S.
No monthly commitments. Simple, pay-as-you-go pricing. Built-in economies of scale. Not sure where to get started or want to learn more about our custom solutions? Contact us.